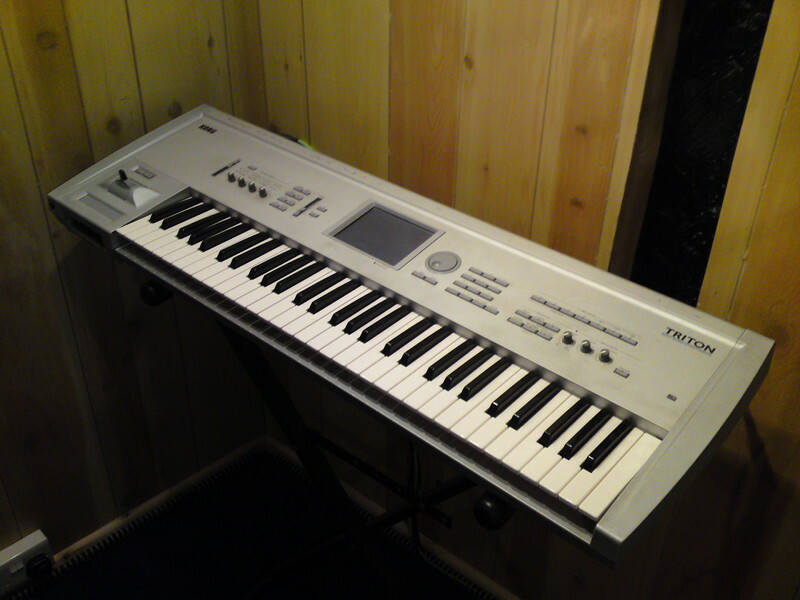 Acoustic Guitar, Background Singer, Bagpipes, Banjo, Bass Guitar, Dobro, Drums, Fiddle, Flute, Harmonica, Keyboard, Lead Guitar, Mandolin, Other, Other Percussion, Piano, Rhythm Guitar, Saxophone, Steel guitar, Trombone, Trumpet, Violin, Vocalist - Alto, Vocalist - Baritone, Vocalist - Bass, Vocalist, Vocalist - Soprano, Vocalist - Tenor. Twenty three year old Alex Norgate is an artist/producer first and foremost. He is also a musician, a designer, a composer, a teacher and a successful businessman with his own companies. 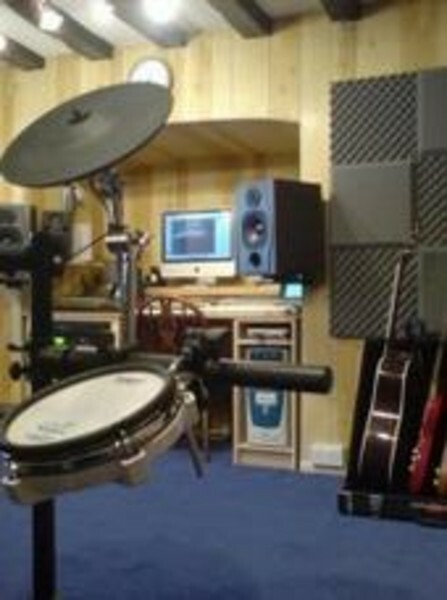 One of which is The MUSIC ROOM Studio facility. 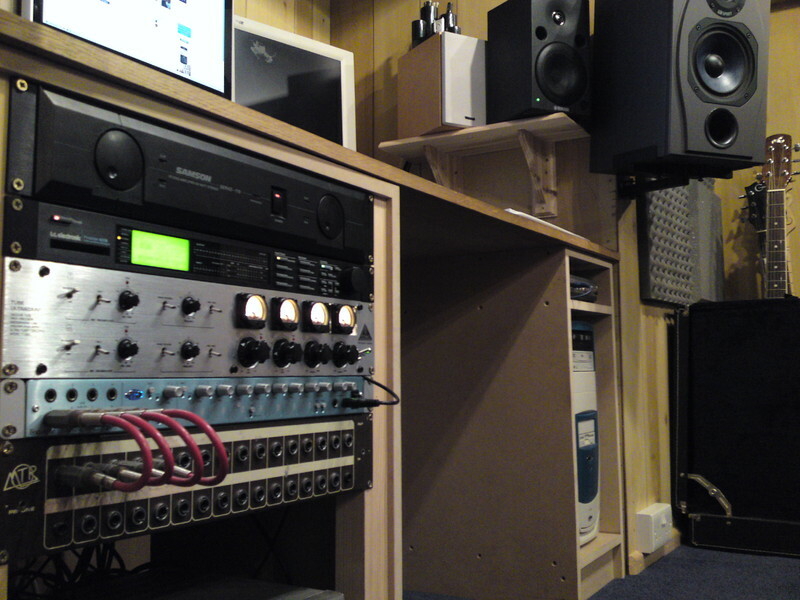 The Music Room has a range of professional recording studios and equipment. 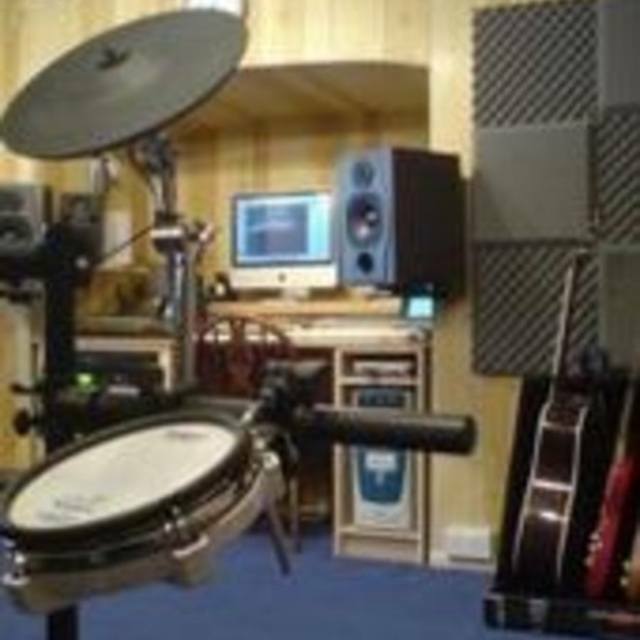 In addition to this any sort of musical requirement can be met through the large number of musical contacts available, as well as the respective talents of the in house producers and musicians who can contribute to your project. So, please check out the selection of music in this profile for a little taste of what Music in the Media are capable of - and please feel free to get in contact with any requests or inquires. 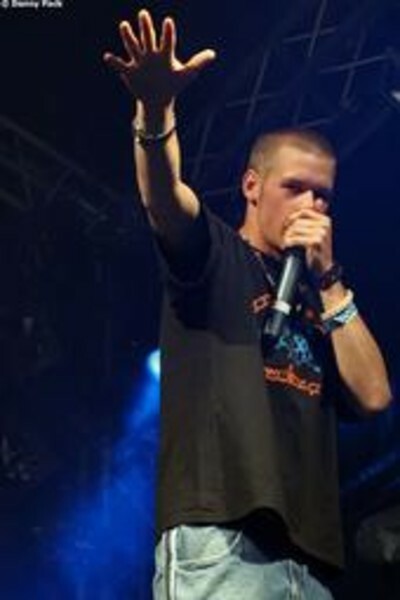 If the art of the Human Beatbox is hiphop in its purest form, Beatboxer Audible is one pure individual. Soley using an sm58 microphone his no-holds-barred, Voice vs vocal attack routine will hold any venue in awe. 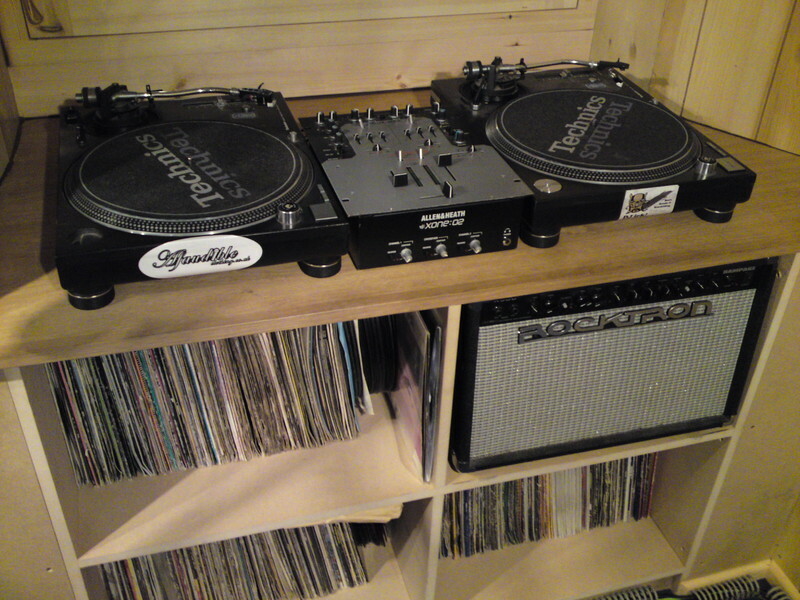 Starting out from an early age as a formidable scratch DJ, Audible began the mad quest to merge vinyl and vocal control to take live hiphop to the next level while honing his skills as a producer in between hundreds of tourdates all over the world. With an album in the pipeline the future looks noisy for Audible . Gooseneck steppers touring the french alps from march until april. Check out www.myspace.com/audiblepornomusic for dates!